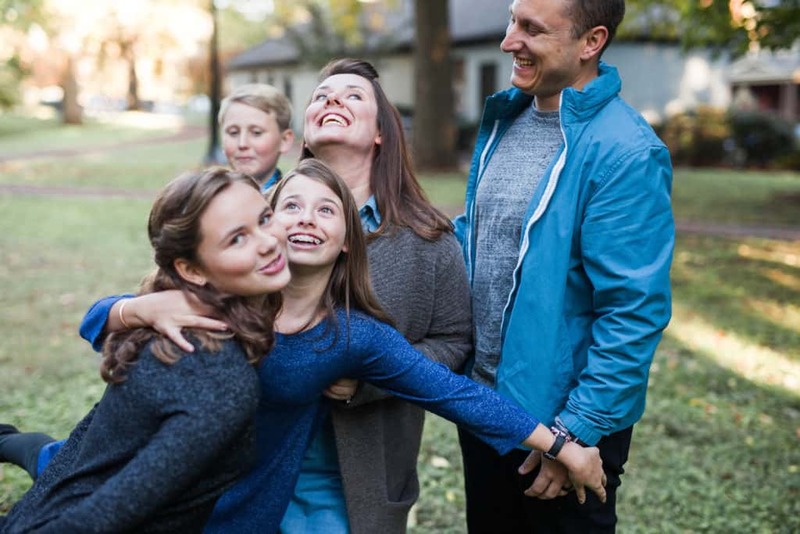 Pastor Jason and Erin Doran met when they were just 14 years old living in Cartersville, GA. Now they have spent most of their lives together. Ministry has always been a part of who they are – from speaking in youth groups as teenagers to starting and pastoring churches as adults. 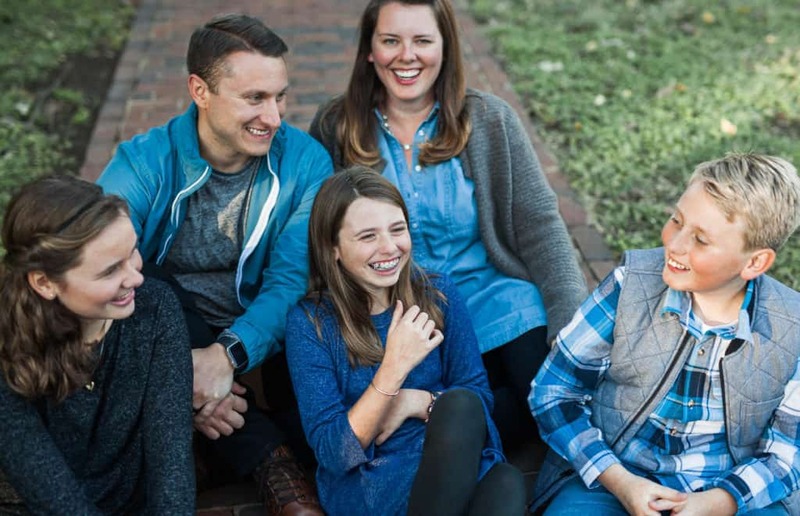 They have a passion for people to know God and to live full and fulfilling lives. 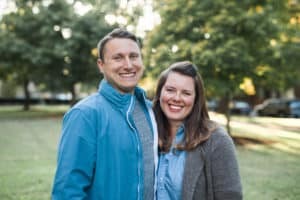 After graduating from Southeastern University, Jason and Erin spent 10 years in ministry planting churches, serving as youth pastors and senior pastors before coming to TurningPoint. 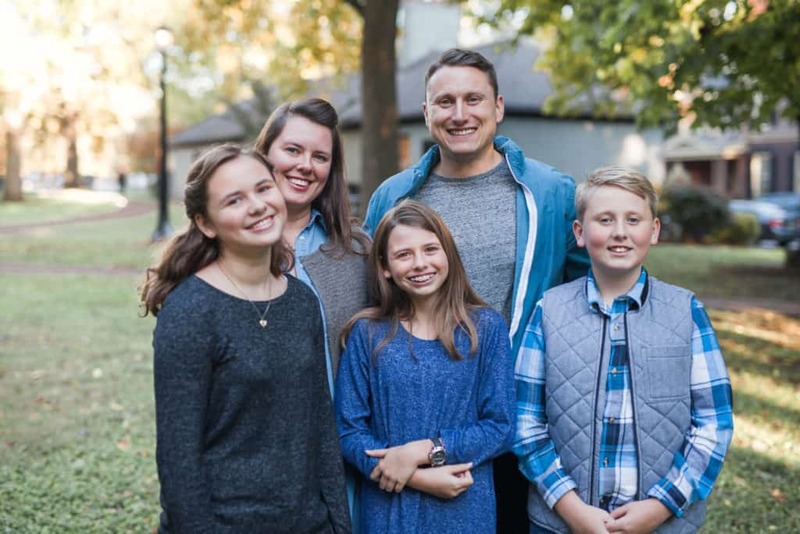 The Doran’s moved to Lexington the end of 2014 to be a part of what God is doing through TurningPoint Church in the bluegrass region. God has given them a deep love for seeing this region changed forever by the impact of the local church.